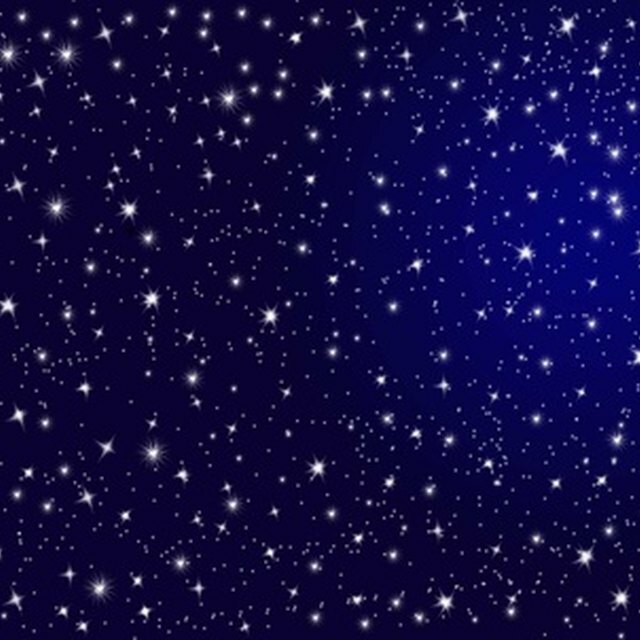 Constellations that can be seen year round are called circumpolar constellations. These constellations are always around the celestial pole of your hemisphere, and therefore never fall below the horizon. You can see these constellations any night of the year. In order for a constellation to be circumpolar, all of its stars must be within the circumpolar circle. The exact set of circumpolar constellations visible to you varies based on your latitude. The celestial sphere is the imaginary sphere of the heavens. The Earth is at the center of the celestial sphere. The north and south celestial poles of the celestial sphere are exactly above the Earth's north and south rotational poles, respectively. Hence, as the Earth rotates on its axis, the sky appears to rotate around the north and south celestial poles. The stars appear to make circles around these poles. 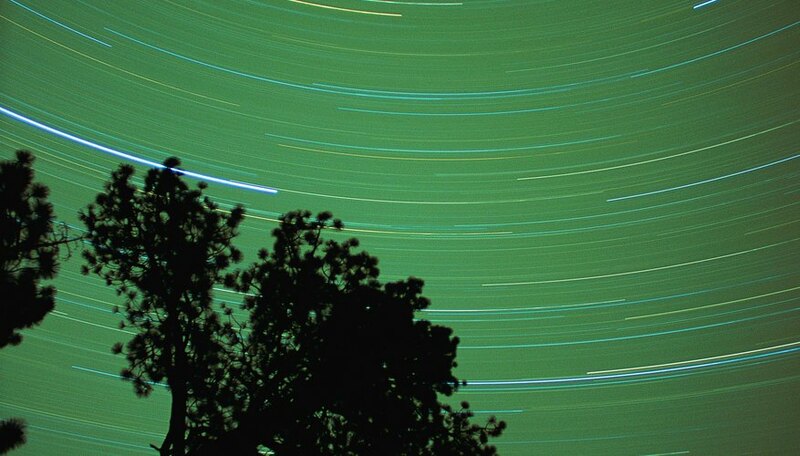 You can actually see these circles in some long-exposure photographs of the night sky. Any stars that never fall below the horizon are circumpolar stars. The circumpolar constellations vary based on latitude. If you look at a map of the sky, you can determine the exact circle of circumpolar constellations visible at your latitude. In order to do this precisely, you will need a star chart that displays declination. Declination is the celestial equivalent of longitude. Declinations north of the celestial equator are positive, while declinations south of the celestial equator are negative. The north and south celestial poles are +90 degrees and -90 degrees, respectively. On a star chart, subtract your latitude from the declination of the celestial pole. For example, if you are at 42 degrees north latitude, the stars at a declination of +48 degrees and above will be circumpolar. At the north and south poles, the entire respective celestial hemispheres are circumpolar. In other words, the stars never rise nor set, they just rotate around the pole. The planets and sun rise and set, but they move along different lines than the stars. As you move from a pole towards the equator, the circumpolar circle becomes increasingly smaller. At the equator, the North Star, Polaris, is on the horizon. Therefore, there are no circumpolar constellations at the equator. The size of the circumpolar circle is also the size of the circle around the opposite pole of stars that you can never see. For example, if all of the stars between +53 degrees declination and the north star are circumpolar for you, all of the stars between -53 degrees declination and the south pole will be impossible to see at your latitude. Cornell University: How Do I Polar Align My Telescope? Murmson, Serm. "Constellations That Can Be Seen Year Round." Sciencing, https://sciencing.com/constellations-can-seen-year-round-12179.html. 25 April 2017.